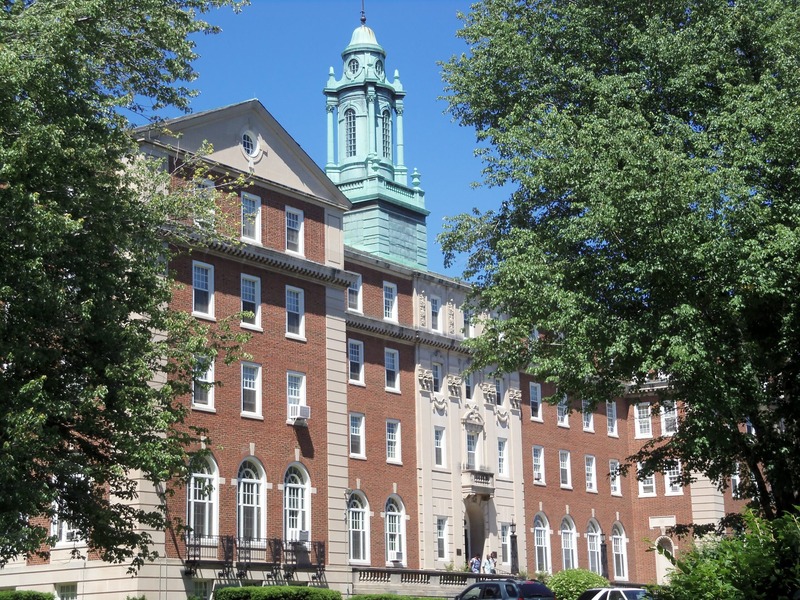 The Paulist Fathers House of Mission and Studies, located at St. Joseph’s Seminary in Washington, D.C., serves as a home for our seminarians and novices while they study nearby at The Catholic University of America. Washington, D.C., has served as the location of our formation program since 1889. Life at the Paulist Fathers House of Mission and Studies offers a good mix of serious study, lively discussion, social gatherings, deep reflection, and prayer. Within this hospitable environment, our seminarians and novices not only discern a call to priesthood but uncover the unique dynamics of community life and their own talents.